If you’re an avid news watcher, chances are, few days will roll by when CCTV isn’t mentioned as part of the daily news update. Closed Circuit Television (CCTV), which is also known as video surveillance has become incredibly popular over the years with both home and business owners. And it’s not hard to see why – when used as a back-up to a back to base alarm, CCTV security systems reward people with enormous peace of mind. With CCTV, video cameras are used to transmit a video signal to a specific place and as you’ve probably seen on TV and in the movies, to one or more monitors. The more cameras and monitors in operation that are placed strategically throughout a location, the better the security. Of course, the average home owner’s needs are likely to differ greatly from a business owners’ requirements. That’s why the team at National Electronic Security (NES) will work alongside you to establish your security needs and make the best possible recommendation based on our almost three decades’ worth of experience. Monitor vulnerable or secluded entrances. Capture high quality footage when any incidents do occur that can then be used to help authorities to solve any crimes that take place at a location. Put thieves off simply by being installed. Trust us when we say that burglars carefully scout out potential locations before making an opportunistic moves. 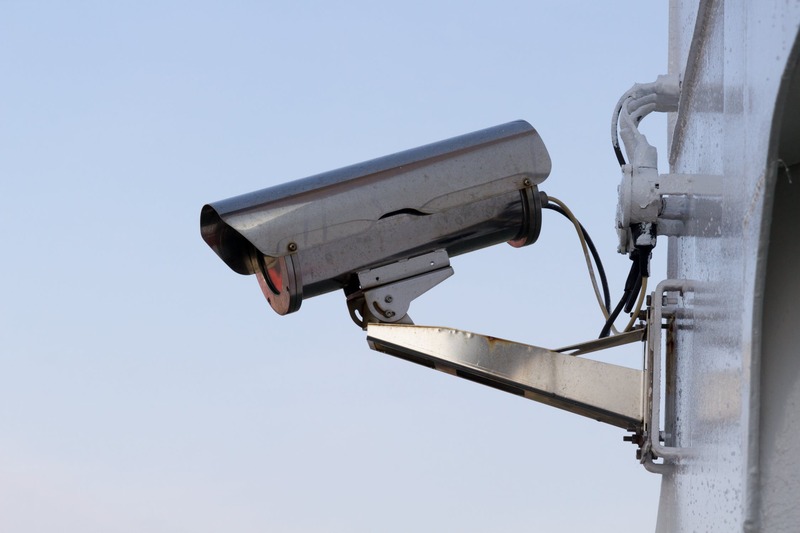 A CCTV system can act as a powerful preventative measure. Wouldn’t it be ideal if you could monitor your home, even when you’re not there or no one else is inside? CCTV allows for 24/7 footage, which means that you can easily check-in on your home at any time (think about having the ability to ensure that your teens aren’t having any parties while you’re away for that well deserved break – pretty handy, right?). Of course, CCTV footage captures every second in your house so while you’re going to wind up with a lot of footage, you know that if anything unexpected does happen in your home when you’re not there, you’ll be able to watch the footage back easily and hopefully, gain solid answers. When it comes to businesses, CCTV is incredibly flexible. Of course, there is the security element that means your location is being monitored on a 24/7 basis, even when it’s closed. The added benefits are that CCTV allows business owners to ensure that customers and staff are behaving appropriately and that nothing untoward is taking place in terms of stock on-hand or even finances. Again, it’s of vital importance that cameras are placed strategically – common locations include near cash registers or door exits or anywhere else financial transactions may be taking place. If you want to see CCTV in a business in action in a bit of a fun setting, check out the TV show Mystery Diners on SBS’ Food Network (warning: it is highly addictive viewing!). When used with a back to base alarm system, CCTV adds another layer of security onto your property. Our team at NES can design and set-up the ideal CCTV solution for your needs and according to your budget. Contact us today to get the ball rolling.